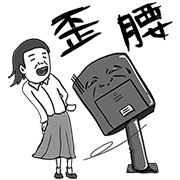 http://www.line-stickers.com/ – What happened Orz Line Sticker | Universal lover! 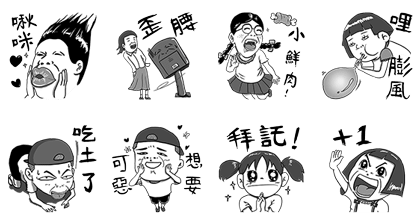 Friend IMAGE’s official account to get these stickers. Available till October 7, 2015. Copyright : IMAGE Co., Ltd. All Rights Reserved.